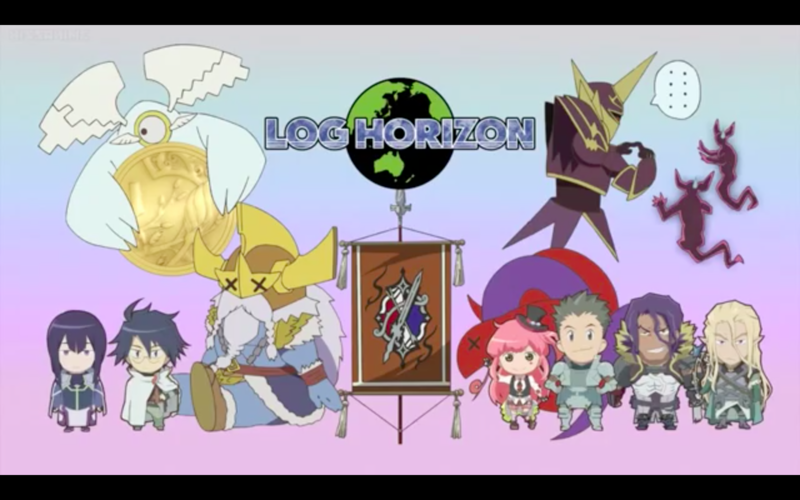 Screen Shot 2015 09 15 at 6.40.53 PM. . HD Wallpaper and background images in the Log Horizon club tagged: photo. 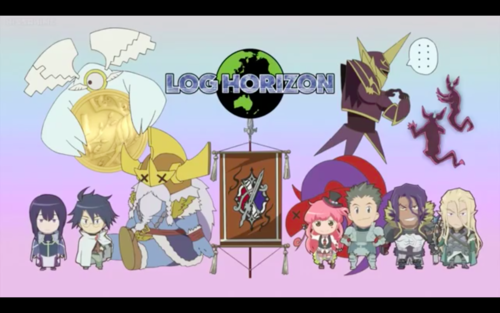 This Log Horizon photo contains ڈاؤن لوڈ ہونے والے, مزاحیہ کتاب, منگا, کارٹون, ہالی ووڈ, and کامک بُک. There might also be داغ گلاس ونڈو and داغ گلاس دریچہ.